Rebekah Price Designs Simone bracelet, at rebekahprice.com. Dylan Lex Falkor V necklace, at dylanlex.com. Jimmy Choo Romy feather-embellished suede pumps, at net-a-porter.com. 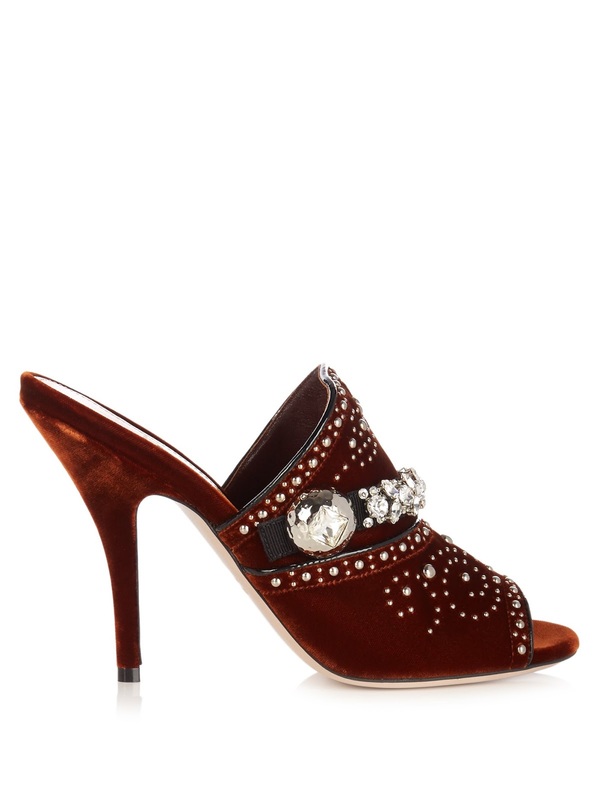 Miu Miu crystal-embellished velvet mules, at matchesfashion.com. 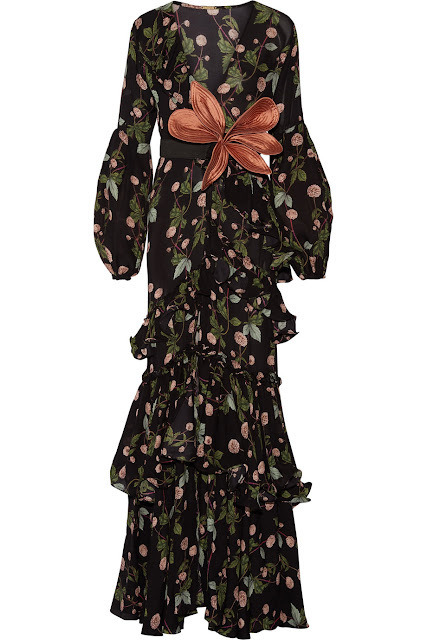 Paul Andrew Sharifa pumps, at paulandrew.com. 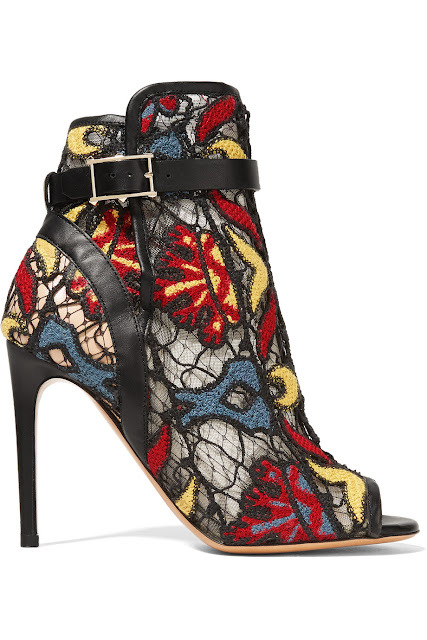 Valentino leather-trimmed appliqued mesh ankle boots, at theoutnet.com. 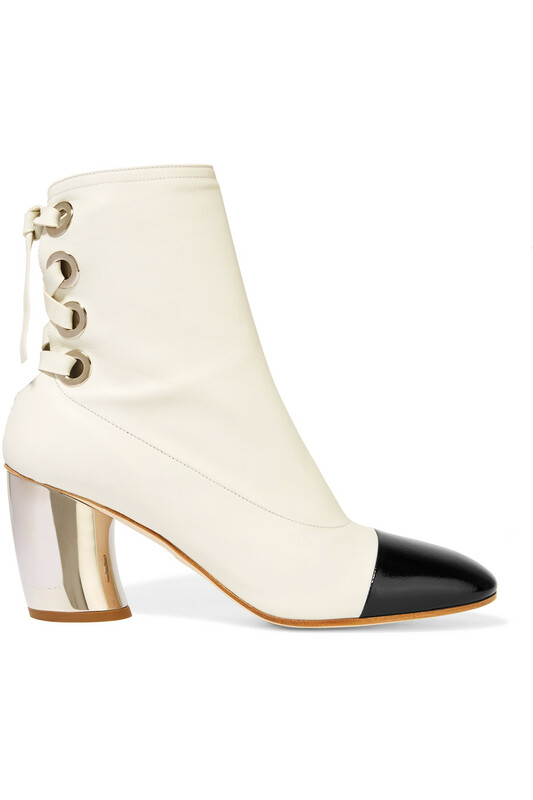 Proenza Schouler leather ankle boots, at net-a-porter.com. 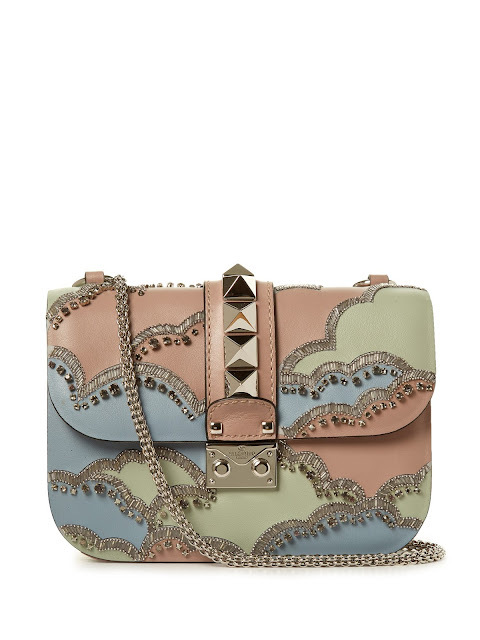 Valentino Lock small cloud-embellished shoulder bag, at matchesfashion.com. 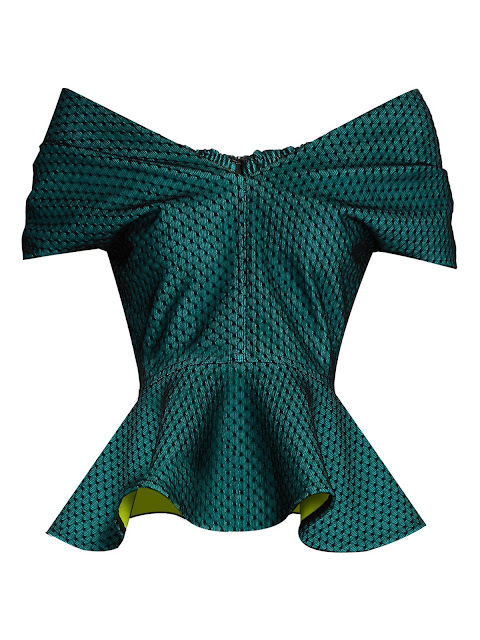 Emilio de la Morena Tamara off-the-shoulder peplum top, at matchesfashion.com. 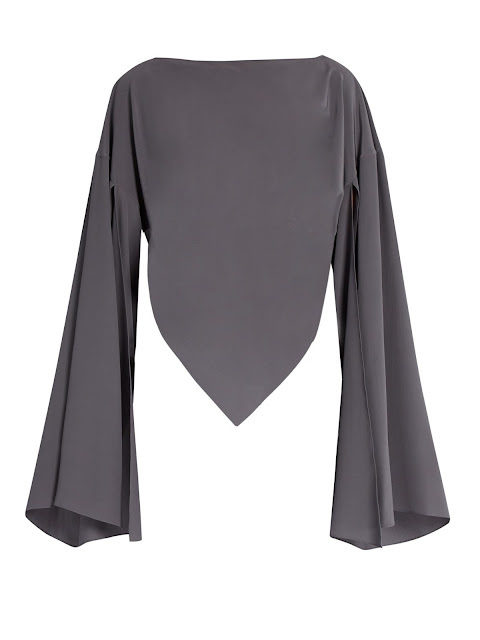 Balenciaga boat-neck triangular-hem silk blouse, at matchesfashion.com. Courreges green cropped logo jacket, at shopbazaar.com. Etro patchwork jacquard coat, at theoutnet.com. 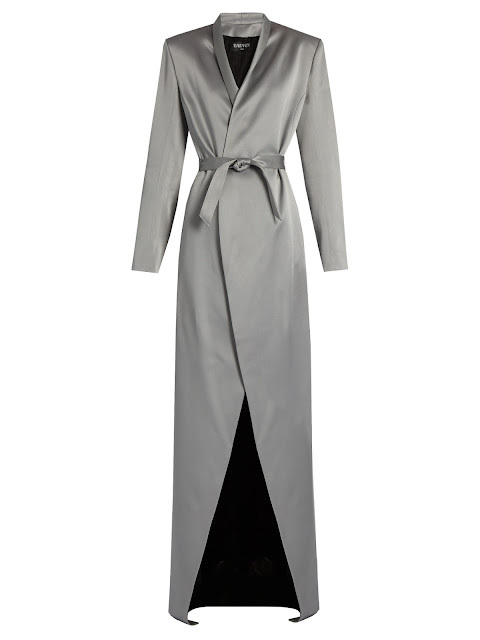 Balmain satin belted overcoat, at matchesfashion.com. Isabel Marant Franck leather mini skirt, at shopbazaar.com. 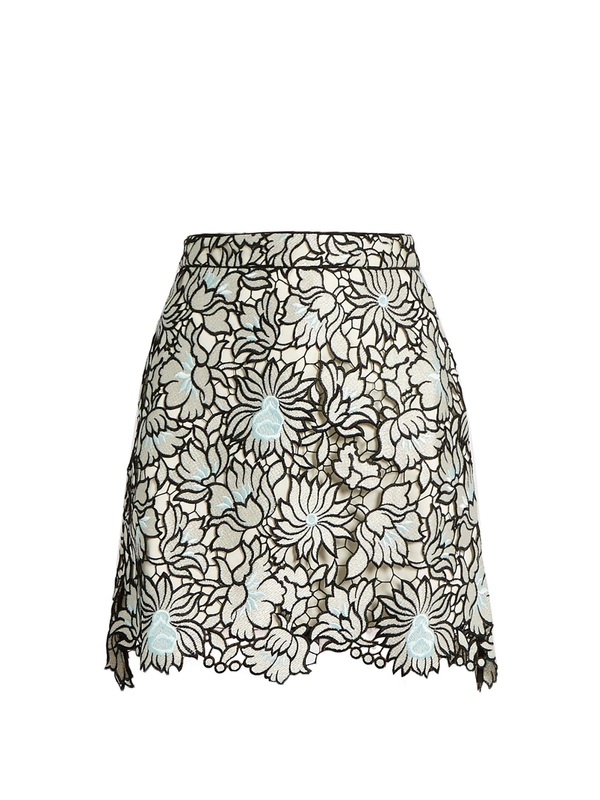 Self-Portrait Poppy guipure-lace mini skirt, at matchesfashion.com. 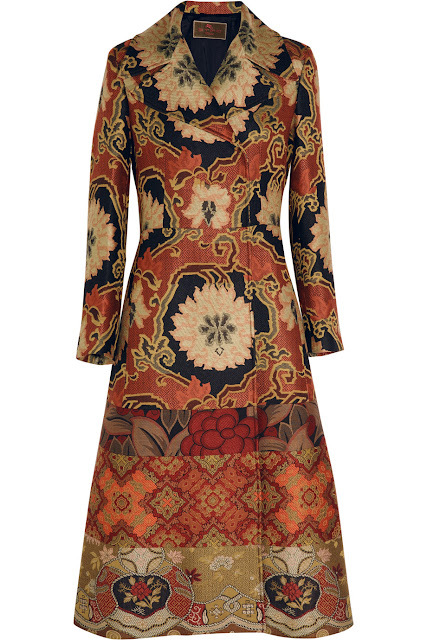 Pinko velvet joggers, at pinko.com. 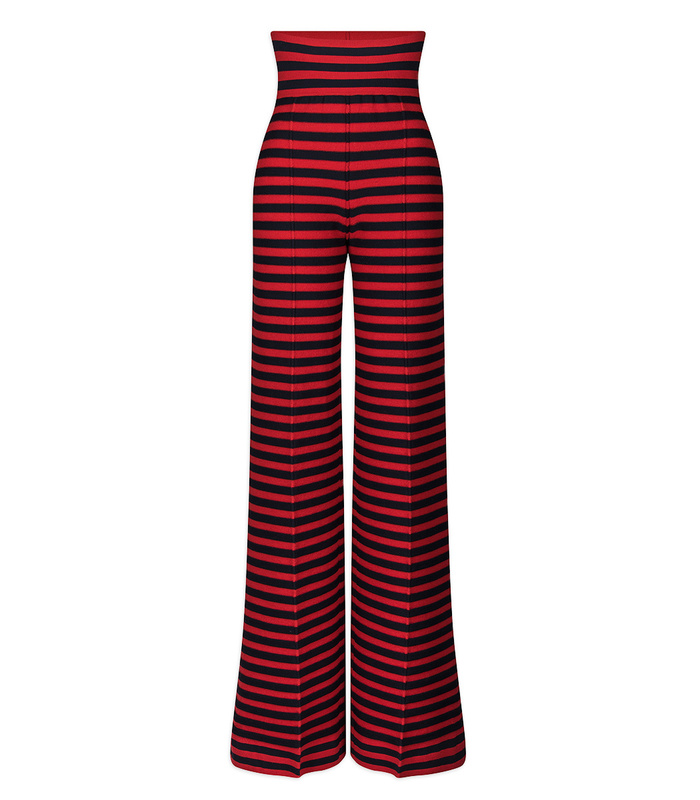 Sonia Rykiel red and black high waisted striped pant, at shopbazaar.com. Anna Sui Romantique ruffled crochet-lace maxi dress, at net-a-porter.com. 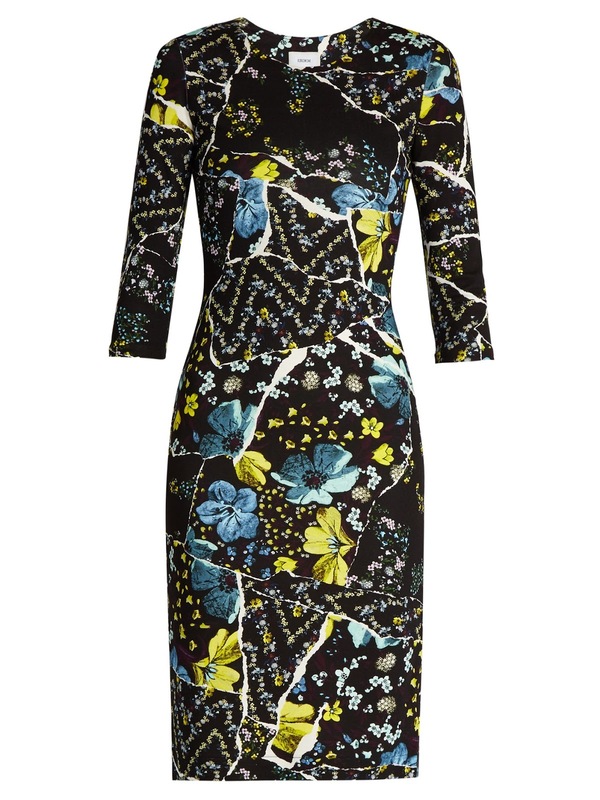 Erdem Allegra lily-print jersey dress, at matchesfashion.com. Johanna Ortiz Galeria Fundana ruffled printed silk-chiffon gown, at net-a-porter.com. Those bags and jewelries are stunning. Would love to have them. 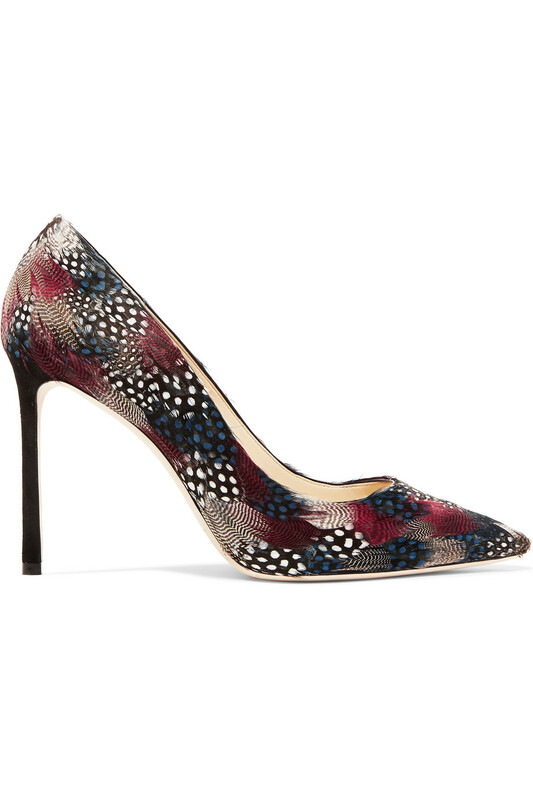 Those feather Jimmy Choo's are beautiful. Just lovin' all the embroidered shoes!!! 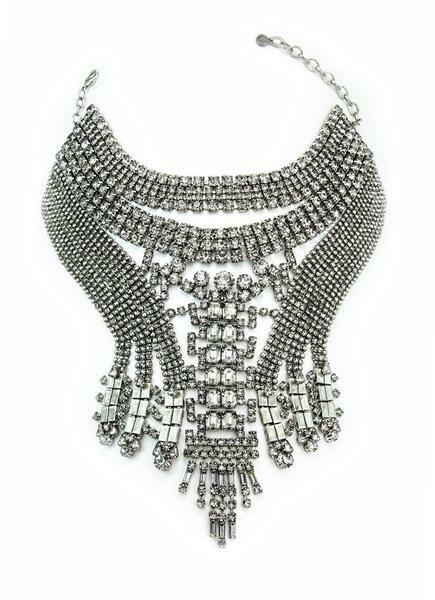 And the necklaces are outta this world stunning!! WOWSERS! 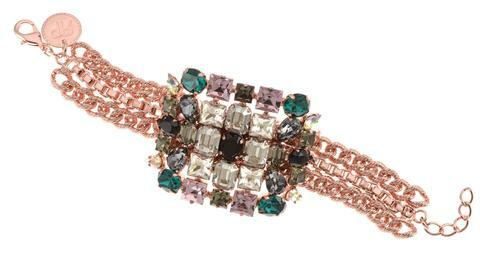 That bracelet is a dream come true!! 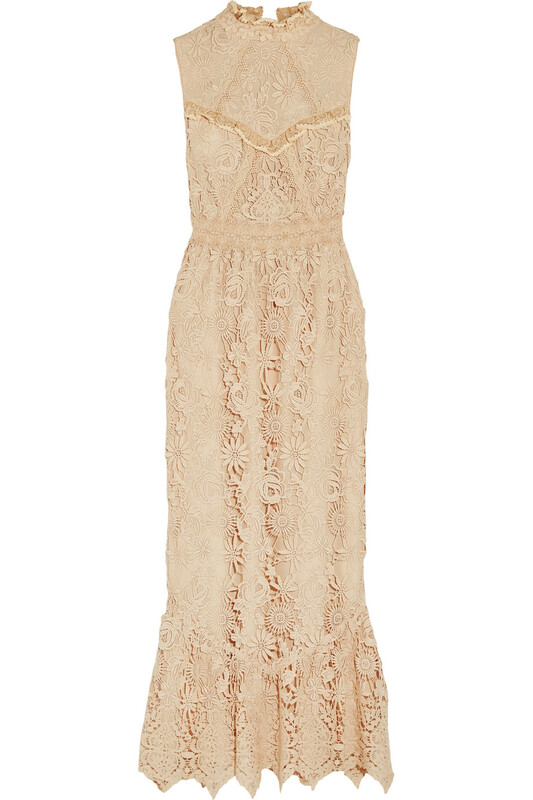 Ooh that Dylan Lex Falkor V necklace is gorgeous!